We are a Web Design Chicago one stop shop web development. As a Web Design Chicago Development Company we are glad to offer you FREE consultation to discuss your needs and give you an overview what we can do for you regarding your online presence. We have a website-mobile app bundle so you can save by buying both (mobile covers both, android and iPhone). Chicago web development companies will mostly need a longer response time depending on their customer queue and team availability. Not us. We can move fast. You are just days away of having your Chicago website up and running. You will be sharing your content with your fans on social media and interact with them in no time. Web Design Chicago – web development does not have to take a long time and does not have to cost arm and a leg. Let’s get together and we will prove it to you. 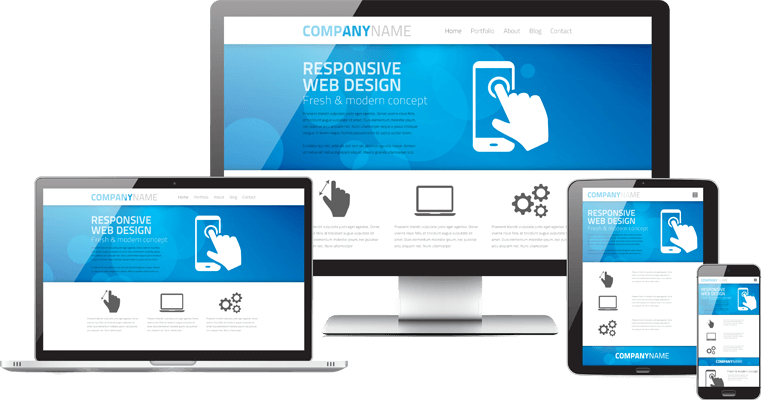 As a Web Design Chicago – web development company we are willing to work with you and give you the best we can for your budget and keep working over time improving your website or mobile app to achieve the best results. 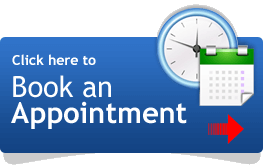 Click here to set an appointment with us.